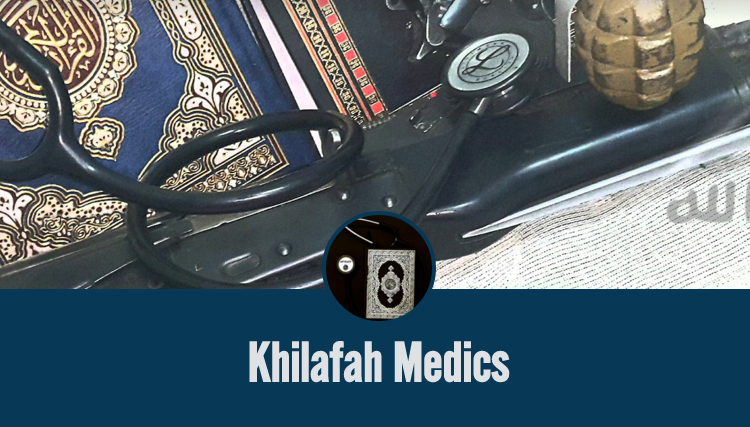 ISIS already has machinery in place for recruiting fighters online and we now know it’s using Tumblr to bring on board doctors to provide medical aid on the battlefield. An account associated with the Islamic State is using Tumblr as an advice column for medical professionals looking to come and help out. As well as taking questions, like the one above from someone who wants to know if conditions are too dangerous to wear glasses while on the frontline, the page also offers general advice on what supplies to bring. The account, which was set up in October, looks to be just another tool in what appears to be a very digital-savvy operation. The organization has had Telegram, Twitter, Facebook and even the UK government scrambling for fixes in this game of cat and tech mouse. But, compared to some of its other methods of communication, this is certainly a gentler expression of its motivations and values. Seeing ISIS reach out to professionals, rather than just recruiting fighters, gives us an additional perspective on the realities of their operations, of war and of life in the Middle East, and even the potential for the establishment of an Islamic State. Another reason IS has taken to Tumblr is that it offers an opportunity to share lengthy posts with insights into members’ feelings about the ongoing struggle.